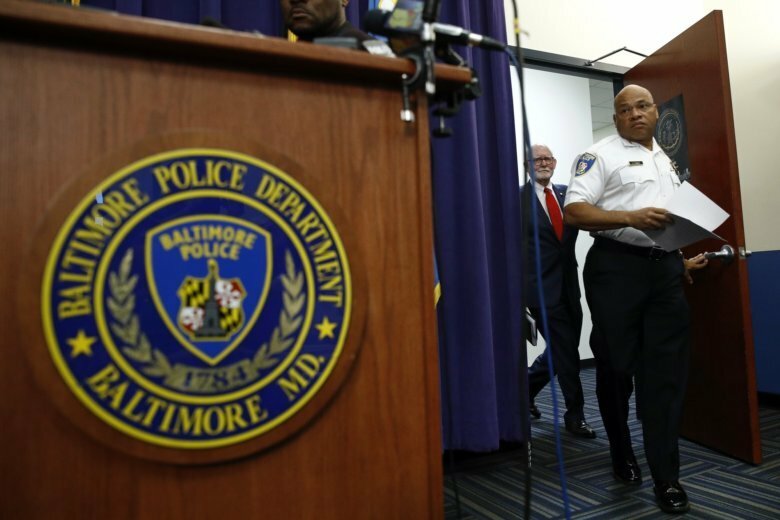 BALTIMORE (AP) — The Baltimore Police Department has reduced the number of officers assigned to a Bureau of Alcohol, Tobacco, Firearms and Explosives task force. The Baltimore Sun reports the department provided little insight Monday into why six officers were reassigned from the task force. Police spokesman Matt Jablow said then that Acting Commissioner Gary Tuggle had removed all of the officers from the task force out of concern for their safety. But Jablow changed the reasoning later that day after meeting with ATF Special Agent in Charge Robert Cekada and Maryland U.S. Attorney Robert Hur. Jablow then said that “personality issues” and not safety concerns had led to the removal of only six officers, leaving eight on the team. He said the removed officers will be assigned elsewhere in the police department.